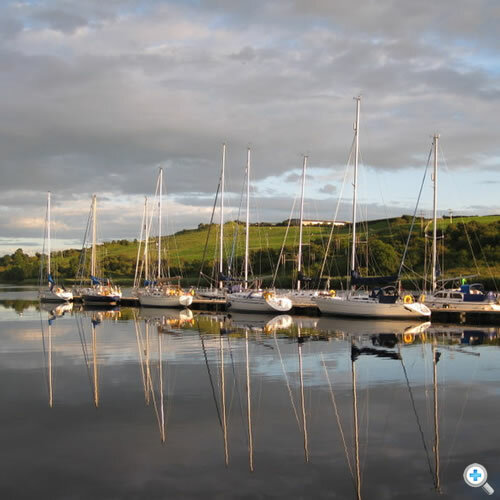 Seaton’s Marina lies on the east bank of the River Bann, some two miles downstream of Coleraine and just three miles from the sea, on the beautiful north coast of Ireland. 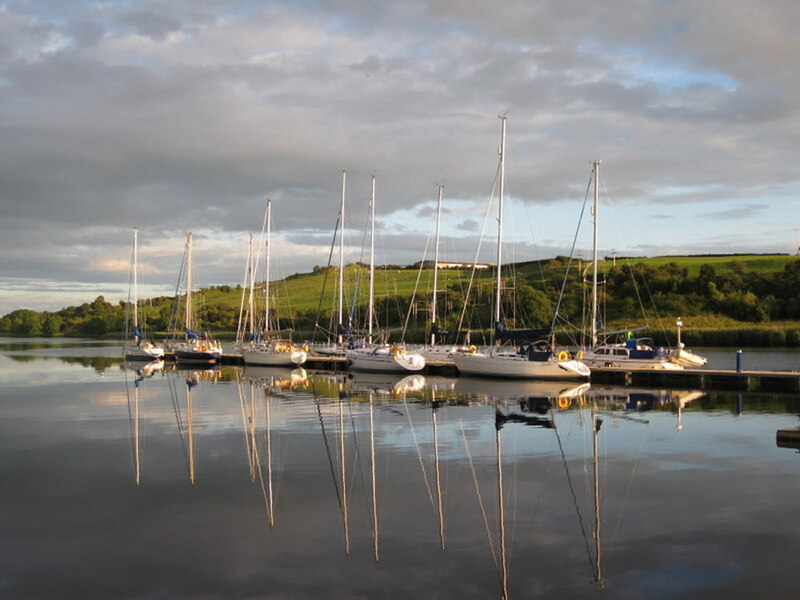 We are a private, family run marina, one of the friendliest in Northern Ireland. In 2012 we celebrated our 50th anniversary! At present we accommodate about 50 boats. Our regular yachts and motor boats range from 18ft up to about 40ft. Most of these are on pontoon berths, as well as a number on fore and aft moorings, ashore, or here for winter storage only. We also have many smaller motor boats. Our pontoons are equipped with water and power, and our customer area has facilities for making tea and coffee, as well as a shower and toilet. We are tidal, so it’s a good idea to check the state of the tide if you plan to use the slipway. Again this year our spaces are fully booked. If you would like to be put on the waiting list, please get in touch. I’m usually in the office on Saturdays between 9.30 and 5, but you can phone or email me at any time, details are on our contact page.